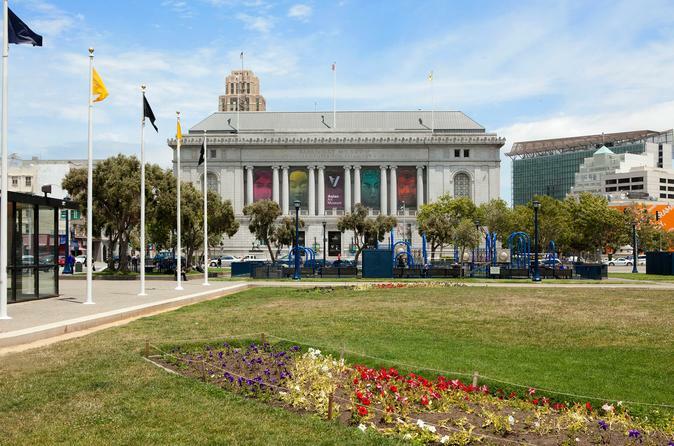 San Francisco's Asian Art Museum offers one of the most comprehensive collections of Asian art in the world. Come and discover over 18,000 objects and 6,000 years of history, featuring distinctive materials, aesthetics and intellectual achievements of Asian art and cultures. Please note: The third-floor collection galleries are currently closed for refurbishment and will reopen in spring 2019. The second-floor collection galleries will remain open during this time. With Asia as our lens and art as our cornerstone, we spark connections across cultures and through time, igniting curiosity, conversation, and creativity. Asia is not one place. The ideas and ideals that we call Asian are countless and diverse. Some of the works we display pre-date written history. Others were recently created. Many have connections to works from other continents and other millennia. We explore these links, provoking discovery, debate, and inspiration. At the Asian Art Museum, artistic and educational programs empower visitors to discover the relevance of great artworks in profoundly personal ways. Immersed in our galleries, visitors ponder the universal values found in human expression. Through the bustle of daily programs, students of the world steep in cultures through art, music, dance, and tradition. In the clamor of our classrooms, children build bridges to old and new worlds.